That’s right Conduit fans! No longer shall you be plagued by a vague release date after the recent delay! 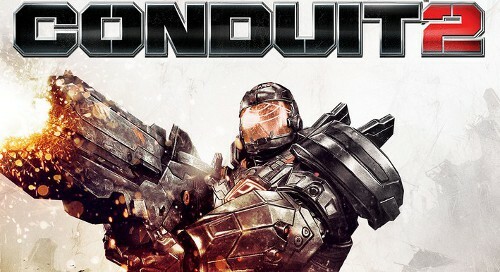 Because as you can see from the title of this post, Sega has finally revealed that Conduit 2 will be arriving to your Wii’s on February 15th! With the recent delay, personally I’m more excited. It gave me a chance to learn more about the game and despite not having played the first one, I might actually give this sequel a try.. once it has a Europe release date. So that’s it. What do you think? Are you excited now that you know the day you’ll be losing more of your money in exchange for this game? Tell me in the comments about how you feel, please!